Do you already have tickets for MotoGP Brno ? Check our offer and compare available tickets. 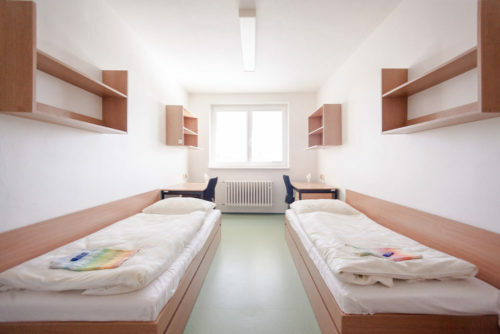 GProoms – Jana Amose Komenského offers accommodation in student dormitories of Brno University of Technology. Accommodation is located 20 minutes far from the city center (by tram) and 35 minutes away from the racing circuit MotoGP, 3km from Spilberk castle and 8 km from the nearest airport Brno-Turany.